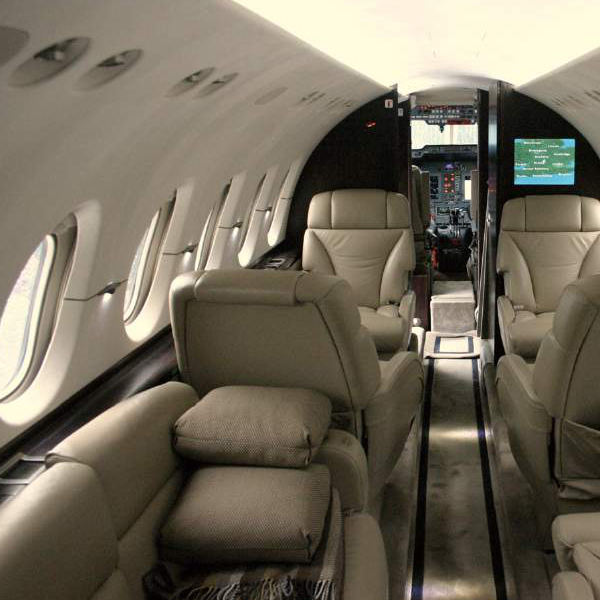 Operating your aircraft for charter will generate significant revenue to offset ownership costs. Our charter sales division will establish a strategic marketing program to maximise financial return from periods when you do not require your aircraft. We extend service excellence throughout our fleet with true pride in presenting your aircraft to our worldwide client base. Blend your personal travel requirements with the financial benefits and tax advantages of commercial operation in a discreet, high quality ownership. 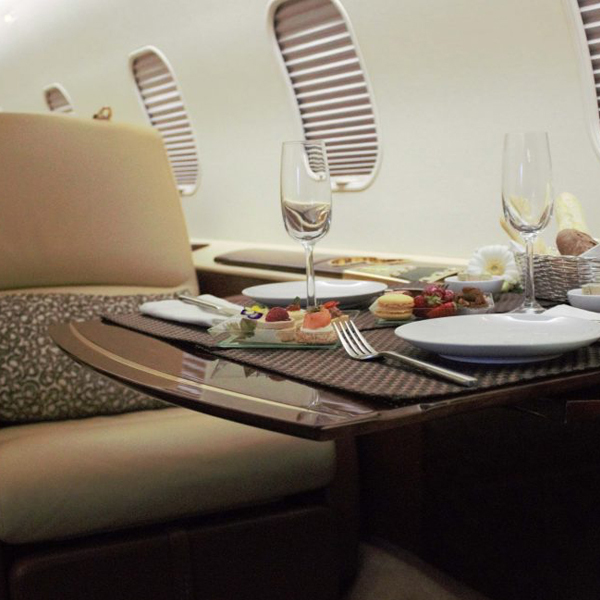 Our jet charter management service provides you with many possibilities – our service is extremely straightforward and we will go through everything with you in great detail. During the time your aircraft is not needed by yourself, Sovereign Business Jets can operate your aircraft for charter to generate significant revenue to help offset against ownership costs. Call 01959 788 013 to speak to our jet charter management experts today and we will be happy to discuss your requirements.